Aging from the inside out is inevitable, but the speed at which you do it? There's a little more wiggle room there. Research consistently demonstrates that proper nutrition—including a diet rich in certain ingredients like antioxidants and omega-3 fatty acids—can have age-defying benefits like cancer prevention, shiny hair, clear skin, quicker brain function, and increased energy. Adding anti-aging supplements to your diet as a preventative measure can be a simple and effective way to reap these benefits. Of course, there's very little regulation in the supplement industry, so we're often left to our own devices to do the research on a product and determine whether or not it fulfills its promises. Amazon has a robust selection of anti-aging supplements, and the following 10 are vouched for by hundreds of user reviews. Looking to add a youth-inducing powder or pill to your diet? 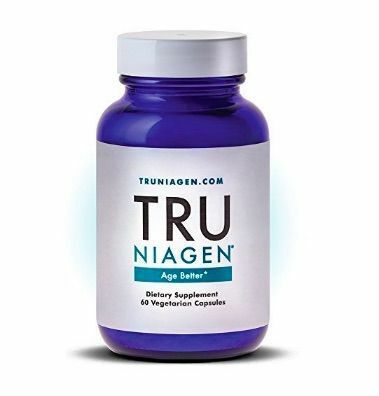 Keep scrolling for 10 top-rated anti-aging supplements on Amazon. 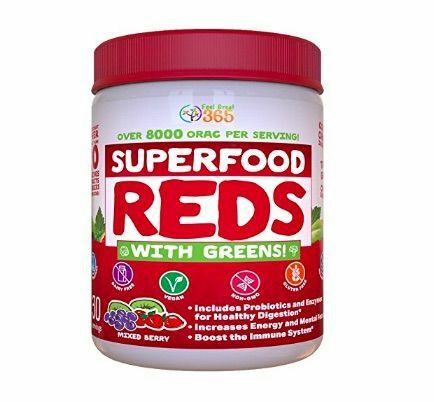 One scoop of this concentrated greens powder contains over three servings of organics greens, fruits, and veggies, which aid with digestion and boost immunity. Plus, matcha gives you a little kick of caffeine. "A good green product is one that simply tastes like the earth. This one does just that," one reviewer writes. "I find that after a few weeks of regular use I was feeling extra energy and my mood was better." 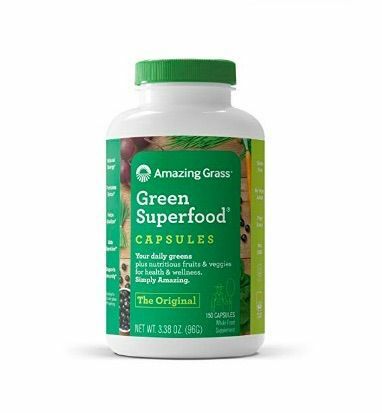 Almost 1000 Amazon reviewers are smitten with this highly nutritious supplement, which contains a cornucopia of berries, broccoli, spinach, kale, citrus, probiotics, digestive enzymes, antioxidants, vitamins, and minerals. These ingredients provide everything from immune system support and better digestion to improved brain function and mood. "After my second week I started feeling like a whole new person mentally," one user writes. "I have a lot more energy and my skin and hair look so vibrant!" says another. 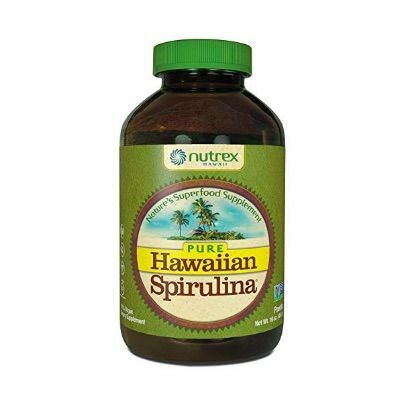 Spirulina contains insanely high amounts of antioxidants, including 25 times more beta-carotene than carrots, plus other essential nutrients that boost organ health, including the skin. 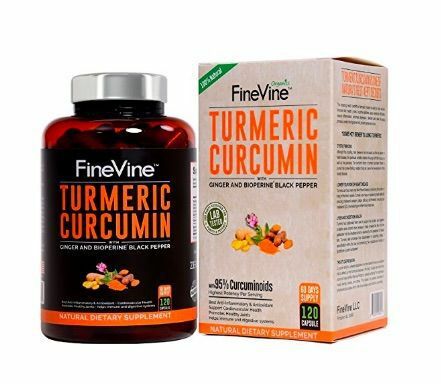 According to Amazon reviewers, this supplement works miracles on everything from depleted energy and stamina, improved immunity, and balanced hormones. Niagen is a research-backed ingredient that increases cellular metabolism and supports muscle recovery, reversing years of stress, sleep deprivation, and physical injury. Amazon reviewers have noticed improved sleep, concentration, endurance, digestion, and faster recovery from workouts. Backed by over 14 clinical trials, these soft gels contain the essential fats EPA (eicosapentaenoic acid) and DHA (docosahexaenoic acid), which have been shown to improve the health of the heart, brain, joints, eyes, and mood. 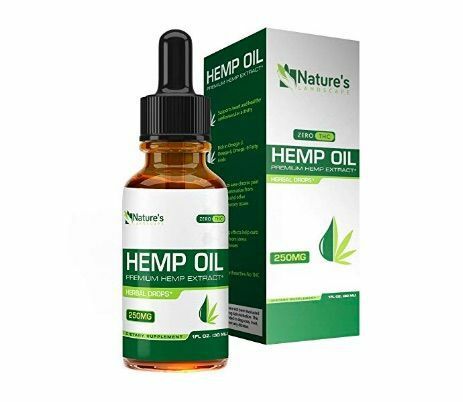 Amazon reviewers report that the supplement helped with everything from high cholesterol to anxiety to symptoms of lupus. This cardiologist-recommended supplement supports the growth and repair of muscles and organs. 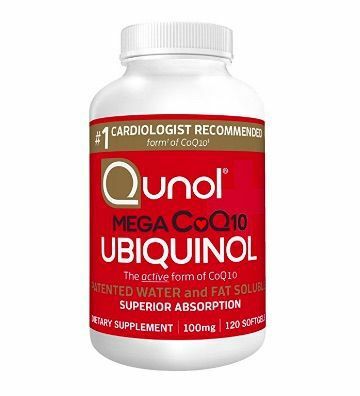 "I love this brand of Ubiquinol," one user raves. "Not only does it help me with my energy since heart disease, but it also lowered my bad cholesterol and most importantly it also helped with inflammation … and also with my joint pain." Add a couple of drops of this to your tea at night, and Amazon reviewers swear it will help with stress, anxiety, and sleep deprivation—all of which quickly hasten the aging process. "I have issues with anxiety and insomnia. This product helps me feel relaxed and sleep more soundly," one reviewer wrote. "It also helps calm my restless mind and racing thoughts that keep me awake at night. It also helps with my aches and pains." Turmeric has countless time-reversing benefits, including reduced inflammation; more hydrated skin; improved concentration, memory, digestion, and circulation; and a boosted mood and immune and nervous system. 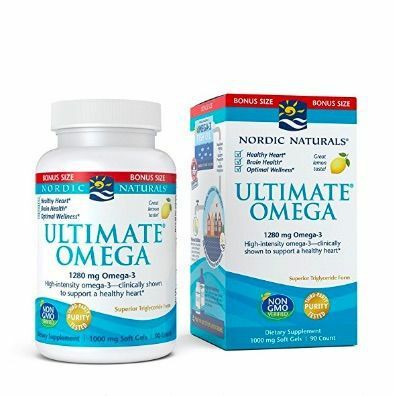 Over 900 Amazon reviewers vouch for this supplement, which is all-natural, non-GMO, and made in the USA. 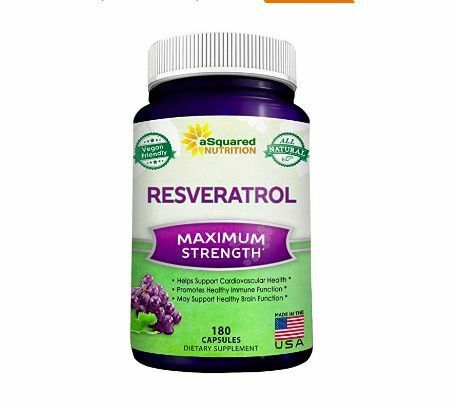 Resveratrol is an antioxidant proven to improve cardiovascular health, lessen inflammation, support your joint and nervous system, and give you an overall more youthful appearance. After even just a few weeks of use, reviewers report an improved memory, more energy, and better immunity. 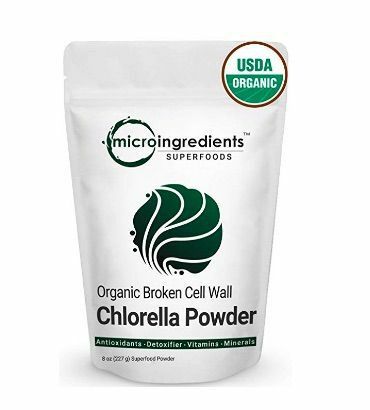 Chlorella is a vegan ingredient that contains the most chlorophyll per gram of any plant, making it a powerful wrinkle-fighter. Packed with vitamins, minerals, amino acids, and essential fatty acids, the ingredient also boosts immunity and improves digestion. Try mixing this powder with your morning smoothie. Want more youth-inducing tips? Don't miss the only anti-aging product guaranteed to work.